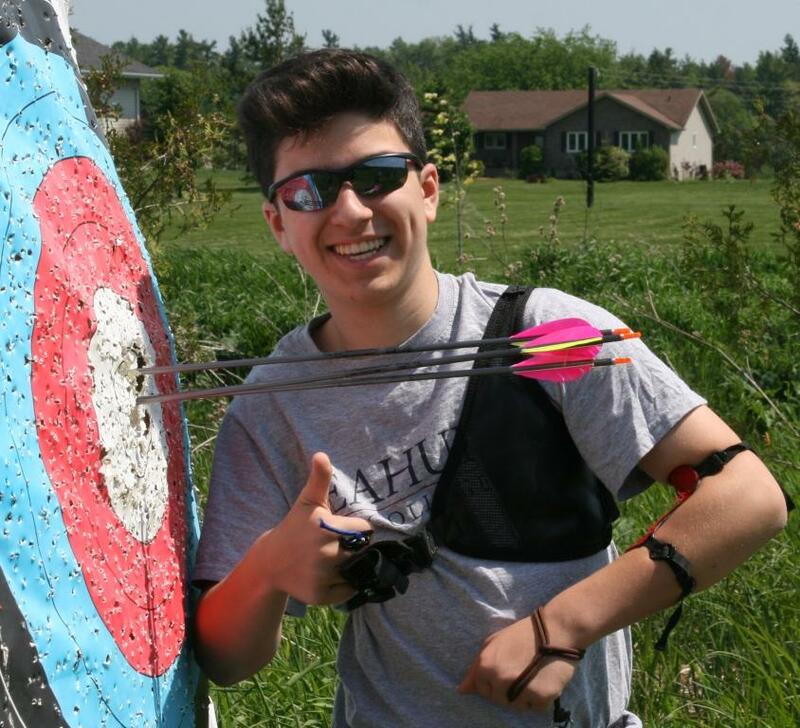 The Ontario High School Archery Invitational Tournament, a sanctioned Ontario Federation of School Athletic Associations (OFSAA) event is once again being hosted by Richmond Green Community Sports Centre. To my knowledge, Ontario is the only province in Canada offering a high school archery championship. I am very happy the organizers have decided to move forward with the event, since it is a good stepping-stone tournament for archers in their development into competitive archery. Last year’s tournament saw over 440 archers compete in four divisions. Both boys and girls in Olympic recurve, Standard (one-piece fibreglass bows) shooting on a 60cm face, and compound fingers and compound release shooting on 40cm faces with everyone at 18m. This year compound bow and standard divisions compete on Wednesday, May 15th and all Olympic recurve divisions compete on Thursday, May 16th. Participation is expected to be slightly less this year because of the Ontario Teachers strike impact on high-school clubs. However, if you are interested in participating in the event, please contact your high-school archery coach to find out if they are sending a team to the event and get registered. The key to achieving your goals is to first set your priorities and manage your time accordingly. Sometimes you need to make sacrifices, and sometimes you are not able to do everything you want. 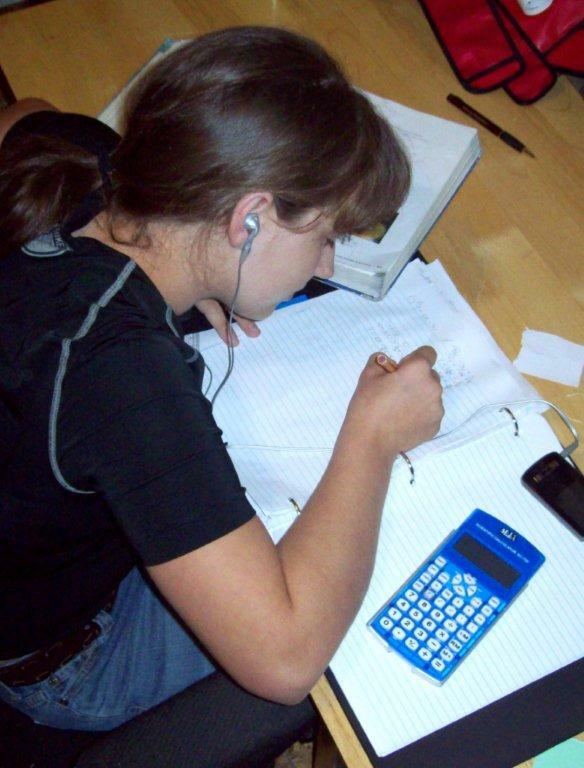 This week is a busy week for me, it is the final week of school and I have back to back exams on Thursday and Friday. I know I have blogs that I want to publish, training and practice however I need to make sure that my education is still a priority. Sometimes, even I get overwhelmed and need to take a couple of minutes to clear my head and focus. The good news is next Saturday, I will be done. In the meantime, check out my Time Management page for key factors to helping you manage your priorities and schedule.